The shortlisted candidates will be invited to a different challenge platform for participating in Round-2. 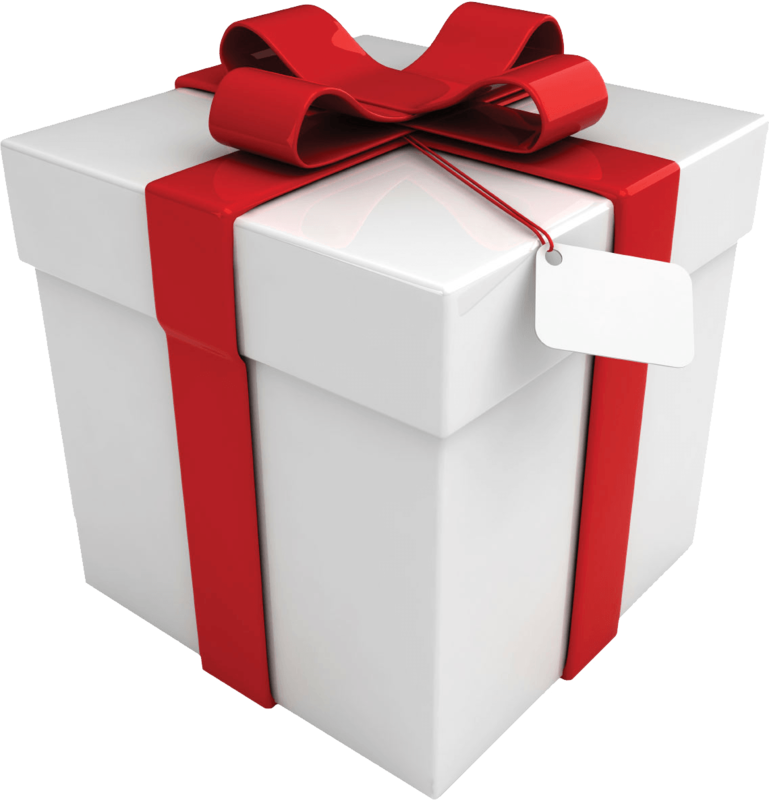 The Top 10 prizes will be declared on 3rd April by EOD and winners will be announced. Amdocs India presents Amdocs HackFest, India’s versatile coding and hackathon competition for engineering graduates. Amdocs launched this competition in 2008. This is the 4th edition of this prestigious competition. This year top engineering colleges with over 10,000 plus students are expected to participate in the Amdocs HackFest. Eligibility: Amdocs HackFest is open to second-year, third-year, and fourth-year Engineering as well as to second-year and third-year MCA graduates. 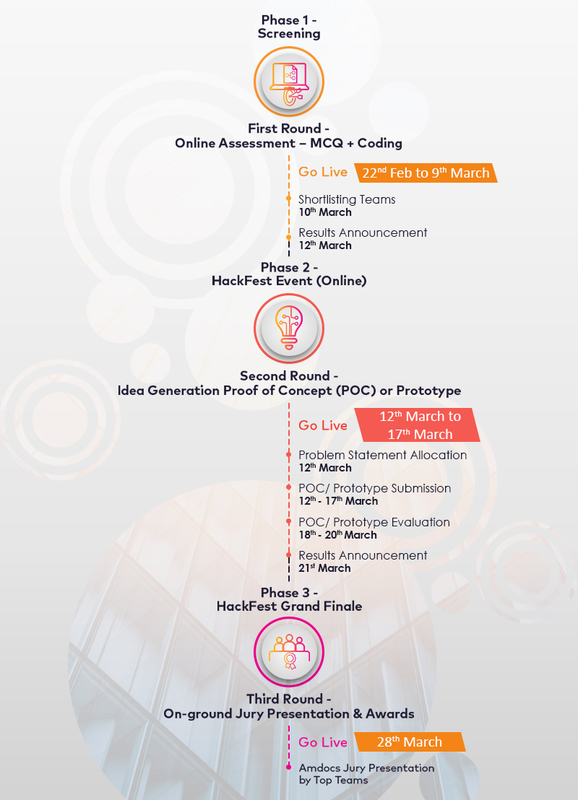 The competition will be spread over 45 days and will consist of three phases: an aptitude/coding round, ideation round and an offline presentation. Team Amdocs looks forward to meeting with aspiring Engineers and engaging with all through a series of Industry problems which will challenge the sharpest minds in the country. First Round will be an individual assessment. You will be invited to form teams in the second round on a different platform. Details of the same will be provided to you after the Round-1. Exciting Digital Gadgets to Top 10 performing candidates. Goodies/Gift boxes to the remaining teams.